Pictured above: James Yates, MAF Treasure Coast Apprentice Program Graduate. James Yates (pictured left) graduated from the MAF Treasure Coast Chapter Masonry Apprentice Program at Indian River State College. Employed by Oceanside Masonry (Jupiter, FL) for the past two years, James currently holds the position of superintendent. James: Thank you for letting me share with others the benefits of masonry apprentice training. 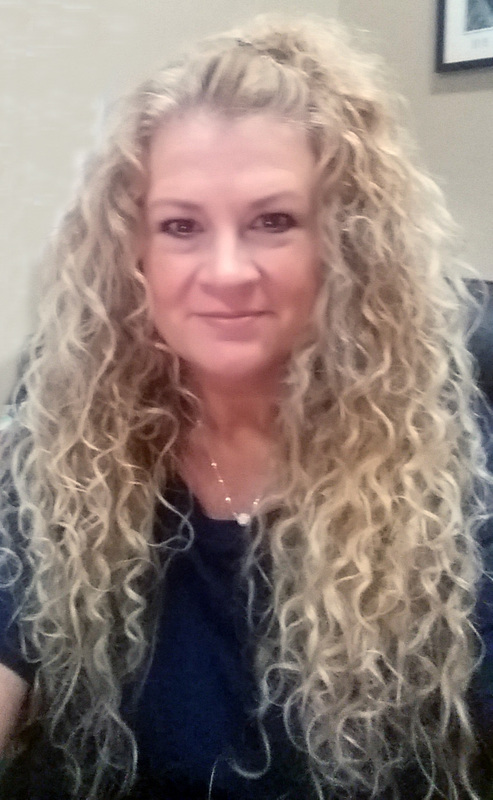 The program has improved my life and I am proud to share my experience in hopes of improving other’s lives. The program has offered so much to my family and I'm very grateful. 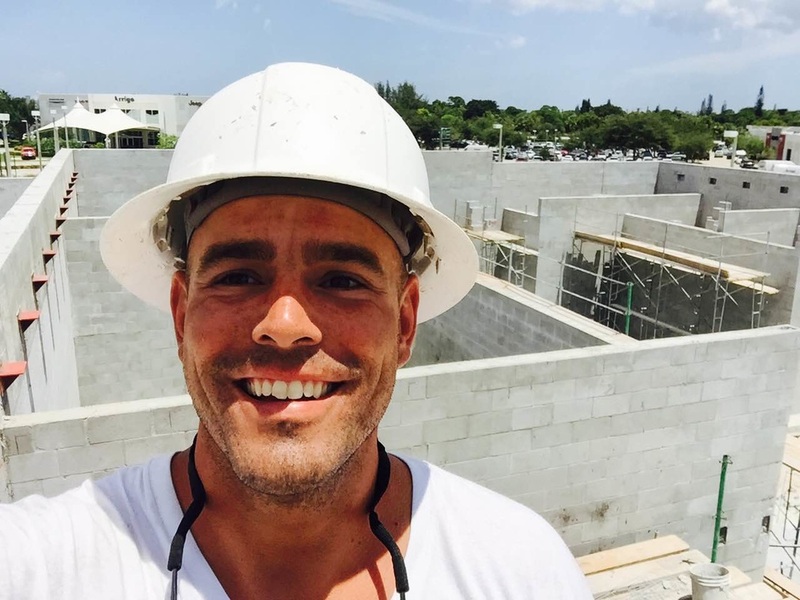 Julio: How has the apprenticeship program benefited your Life? James: What I gained from the Masonry Apprenticeship Program has changed my life forever. What I learned can never be taken away. I have a career that I can use to support my family. Masonry is one of the oldest trades and it will always be a need in society. I gained a lot of skills, experience and qualifications from the Masonry Apprenticeship Program, all of which are really valuable in the field and that is what most employers are looking for. Julio: How has the Apprenticeship program improved your work ethics? James: The Masonry Apprenticeship Program definitely improved my work ethic by helping me to take pride in my projects. I have an added confidence because I received an outstanding education and learned a trade that I can take anywhere. It most definitely was a life-changing experience! There is nothing like being able to help build a masonry structure that will last countless generations to come. Julio: How has it prepared you for Construction? Experience? James: The classroom training helped me to understand and read blueprints on the job. I learned about safe construction procedures, and the hands-on skill of laying brick and block in class helped me to be comfortable and confident building structures on the job. I can work without doubting what I do. That is invaluable to me. Julio: How was the Curriculum and the Instructors? James: The curriculum was thorough and it was presented in a very easy to apply way. In short, we learned how to read blueprints, estimate jobs, safety and the different materials used in the field. 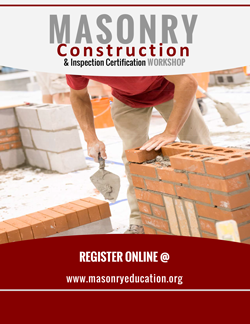 The Instructors have a lifetime of knowledge and current applications in the masonry field. Julio: Any recommendations or advice for someone looking to get in the Apprenticeship? James: I encourage everyone who is thinking of joining the apprenticeship program to do so. It will improve your life and your families’ lives as well. It's such a rewarding and proud feeling to be able to build a structure that will stand for decades to come. You will have gained a skill/trade that will never go away and one that you can support a family with. The Masonry Apprenticeship Training I received has changed my life and it can do the same for you. 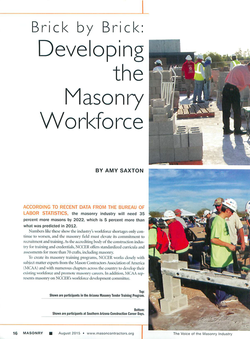 According to recent data from the bureaus of labor statistics, the masonry industry will need 35 percent more masons by 2022, which is 5 percent more than what was predicted in 2012. Numbers like these show the industry's workforce shortages only continue to worsen, and the masonry field must elevate its commitment to recruitment and training. 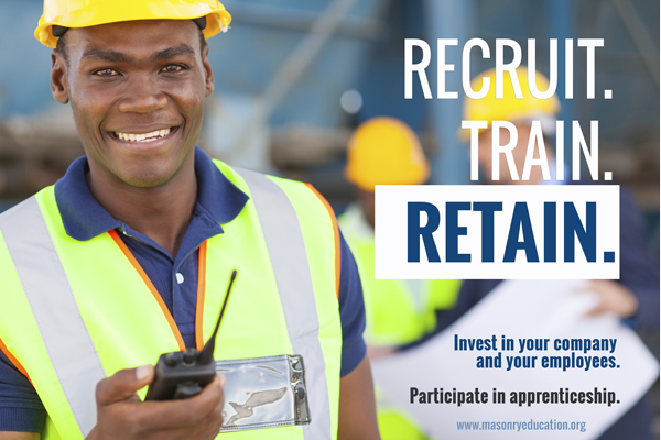 As the accrediting body of the construction industry for training and credentials, NCCER offers standardized curricula and assessments for more than 70 crafts, including masonry. 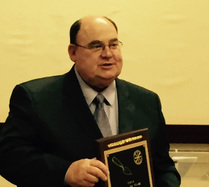 On Tuesday night, July 14, 2015 at the Myrtle Beach Convention Center, Al Herndon from the Florida Masonry Apprentice and Educational Foundation was inducted into the National Masonry Instructor Association Hall of Fame as an Industry Member. Al has worked with NMIA for over 13 years conducting Masonry Workshops, Masonry judge certification, the MCAA Masonry Challenges and Skills USA National Masonry Contest. Al told the NMIA conference attendees that the masonry industry is grateful to have such a dedicated group of instructors who are passing on the skills of masonry to the next generations of young masons. 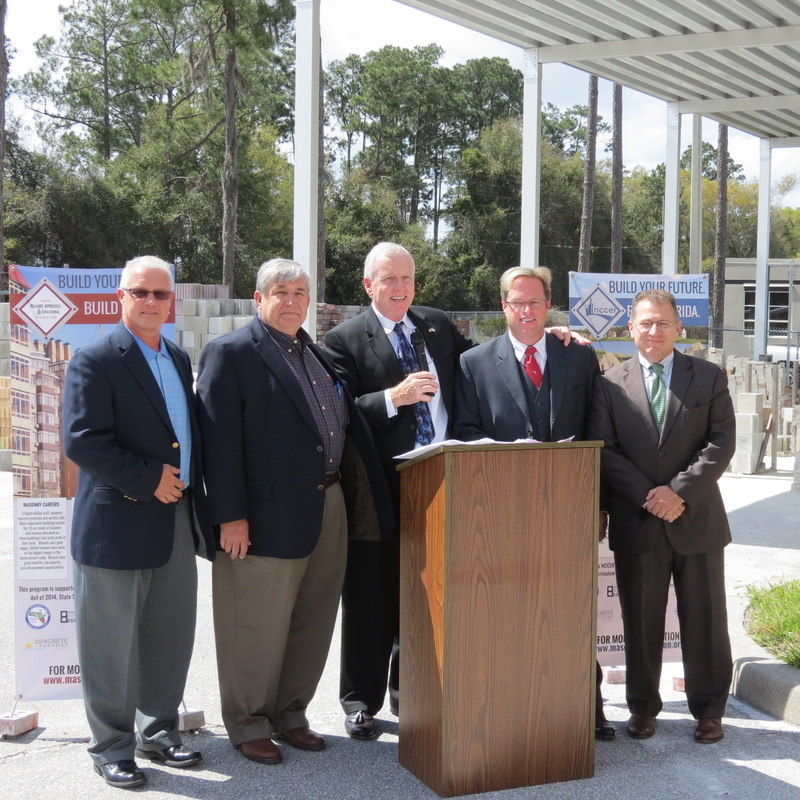 Al Joins other Notable Hall of Fame Industry inductees: Sam McGee, McGee Masonry and Bryan Light Brick Industries of America. Congratulations Al! 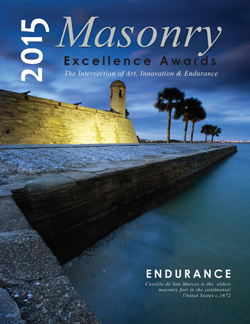 Duck Key, Florida | June 25, 2015 : The Masonry Association of Florida (MAF) held its annual Masonry Excellence Awards Reception at the Hawk's Cay Resort in Duck Key, Florida on June 25, 2015. The 2015 MAF sponsored “Honor Award in Masonry” was given to Peter D. Moor of Moor & Associates Architects in Vero Beach, Florida. Moor & Associates was awarded for their superior vision in the creation of an outstanding masonry design for their project of Riverfront Residence, located in Vero Beach, Florida. Moor & Associates, Architects, P.A. was founded in 1992 by Principal Architect Peter D. Moor and partner Mary J. Juckiewicz. Peter received his Bachelor of Architecture Degree from N.Y. Institute of Technology. Moor & Associates has built their reputation over the years creating architecture that incorporates the clients’ needs with firmness, commodity and delight. The firm has won several state and local awards from the American Institute of Architects, been published in “A Decade of Art and Architecture” by the Institute of Classical Architecture & Classical America and been featured in numerous magazines. 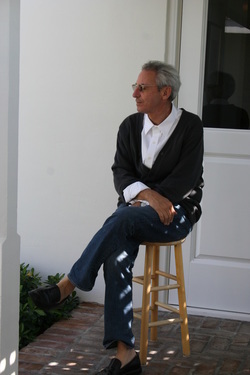 Peter D. Moor is licensed in Florida, Vermont, New York and South Carolina, is a member of The American Institute of Architects and registered with NCARB. He currently sits on the Board of Advisors to the Institute of Classical Architecture & Classical America Florida Chapter, the Executive Board of the Indian River Land Trust and is a board member and past president of the Laura Riding Jackson Foundation. For more information on Moor & Associates, please visit their website: www.moorach.com. The MAF ProMasonry Team of Chris Bettinger (Chair, Oldcastle/Coastal), Deb Bartolucci (MAF), Don Beers (MAF), Lisa Pelham (A1 Block) with an assist by Jerry Liner (Stalite) participated in the AIA Florida Annual Convention & Tradeshow held at the Boca Hotel & Resort in Boca Raton Florida. Activities included the industry tradeshow and cocktail reception on Friday, July 31st and the MAF sponsored continuing education lunch presentation, on August 1, 2015. The continuing ed course, "Real World Masonry Decisions" is one part formal continuing education course material, touching on changes in the masonry code, ASTM C90 and ASTM C216, sizes, shapes, color of concrete and brick masonry, and one part, crazy game show with prizes. The course had a record 144 registered for the course, and over 120 participants. It was a fun, informative good time for all involved! 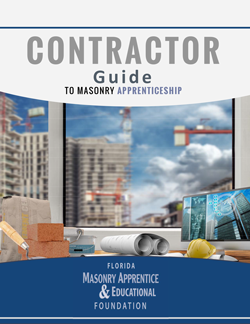 The Masonry Association of Florida has participated in the AIA Florida Annual Convention for the past six years and this very successful ProMasonry initiative includes the MAF Sponsored AIA Florida Masonry Project Award and other programs such as the AIA Continuing Education courses we provide each year, and a new program beginning this fall, the AIA Florida/MAF Partnership for Distance Learning. For more information, please contact Deb Bartolucci deb@floridamasonry.com . 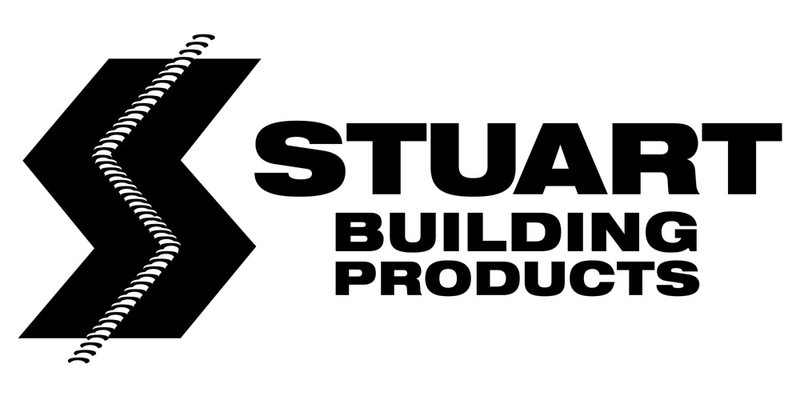 Stuart Building Products specializes in rebar fabrication and the distribution of all concrete accessories and builder’s hardware. Ogden Brothers Construction (OBC) is the premier structural contractor in Florida focused on bringing your commercial or residential project "out of the ground" exactly as planned.